Lovely skirt any season. The Almia layered skirt is a great shape, the layers create a great disguise at hiding unwanted curves. Ideal for wearing day to night. 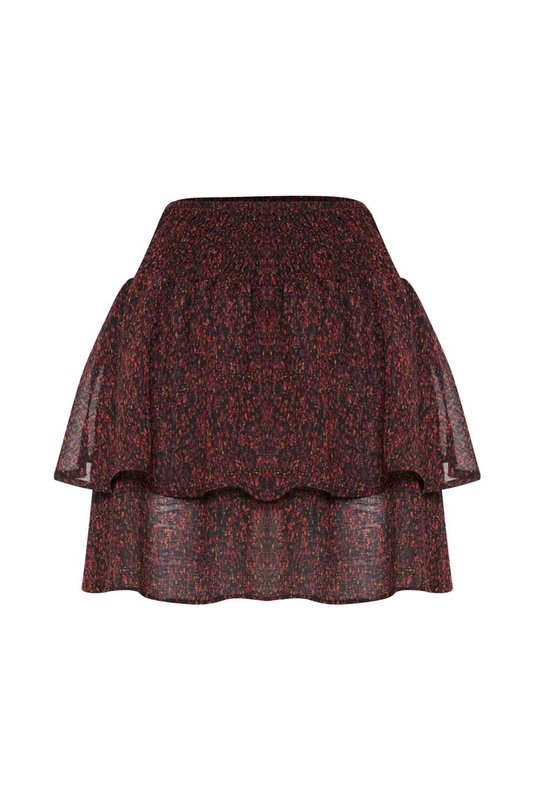 The skirt looks great with a vest, tshirt or jumper in the autumn. Style with sandals now and then boots for a lovely autumnal look.